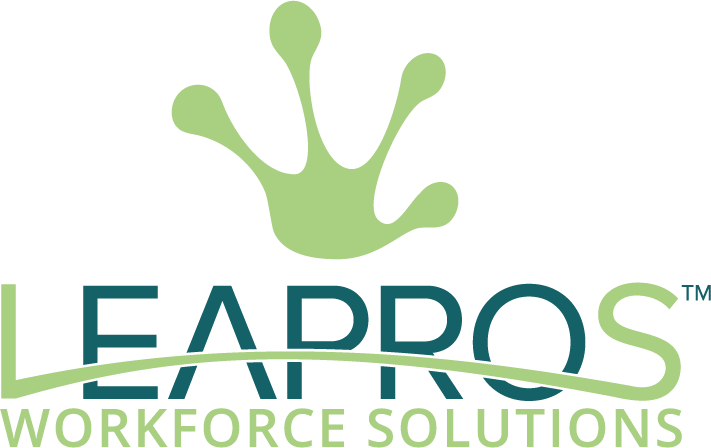 LEAPROS™ Workforce Solutions strategically links employers and professionals through innovative workforce solutions and transformative technology that catalyze growth for impact. 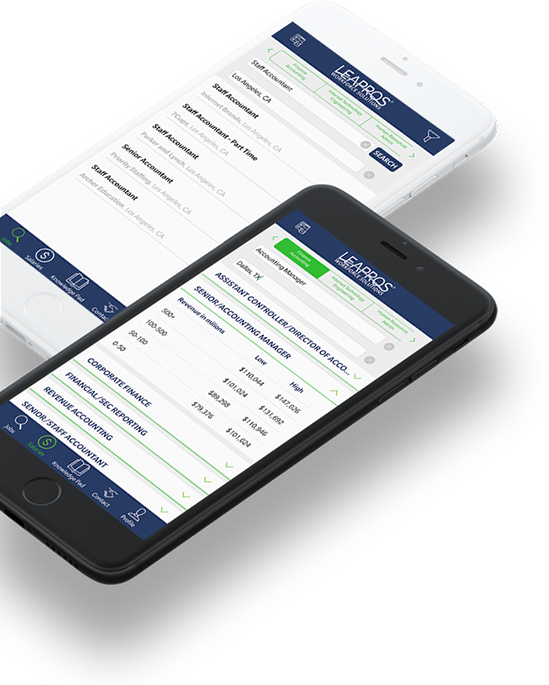 LEAPROS™ is a trusted workforce solutions partner, offering customized recruitment and interim staffing solutions, as well as innovative resources designed to empower employers and professionals to accomplish their hiring and career objectives. 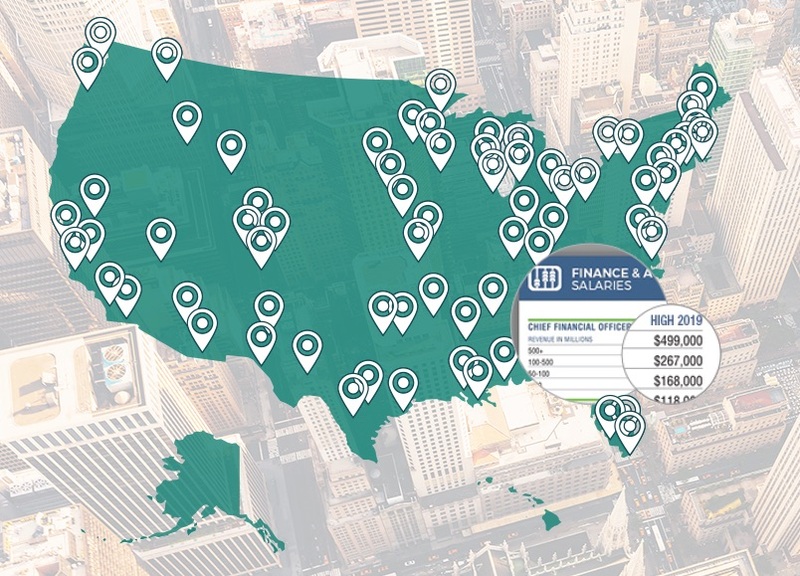 Operating on a national platform, our areas of concentration include finance and accounting, information technology and engineering, human resources and administration, sales and marketing, supply chain and operations. Whether you are a talented professional or a company looking for a talented professional, we welcome you to take a leap with us! CLIENT PARTNER PROFILE & VALUE PROPOSITION: We are partnered with a dynamic company in their search for a Staff Accountant to join their expanding team. Bank account reconciliations on all accounts. Perform CAM reconciliations, prepare and post journal entries, as well as, perform income statement analysis. Liaises with external auditors during on-site audits. Knowledge of Yardi software highly desirable. At LEAPROS™, we are committed to our core values and guiding ethical principles, to conducting business in a non-discriminatory manner, and to operating in strict compliance with applicable federal and state laws pertaining to Equal Employment Opportunity. This commitment enhances our ability to conduct business with the highest level of integrity, solidifying our position as the most trusted workforce solutions partner. To learn more about LEAPROS™ or to speak with one of our recruitment partners, call 866-920-LEAP or visit our website at www.leapros.com. © Copyright 2018 LEAPROS® Workforce Solutions. All rights reserved.